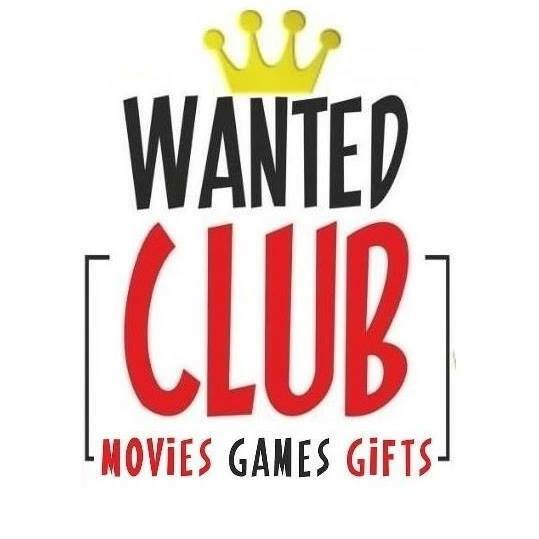 Όλα τα προϊόντα, ΝΕΑ ΠΡΟΙΟΝΤΑ, Funko Pop OFFERS, Funko Pop, Funko Pop Marvel! stands approx. 3-3/4 inches tall. devastating snap. 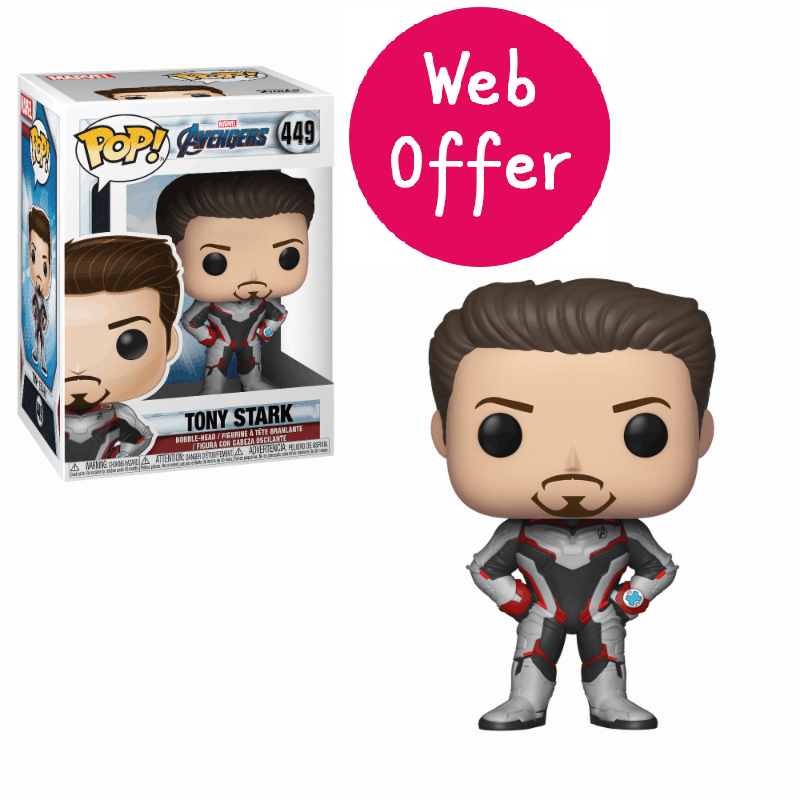 Add Iron Man to your Pop! collection today!